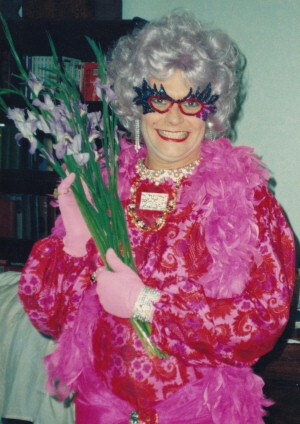 By popular demand, we are welcoming back one of our most enduring favourites – Dame Edna Everage – who, while compering this comic revue, will be giving Wedmore her take on Britain and Europe. Accompanying her inimitable Aussie perspective on this ‘special relationship’ will be a dazzling array of comedy sketches, song and dance routines and possibly the occasional satirical take on Brexit. And, of course, there will be a special guest appearance by the Australian cultural attaché – Sir Les Patterson.